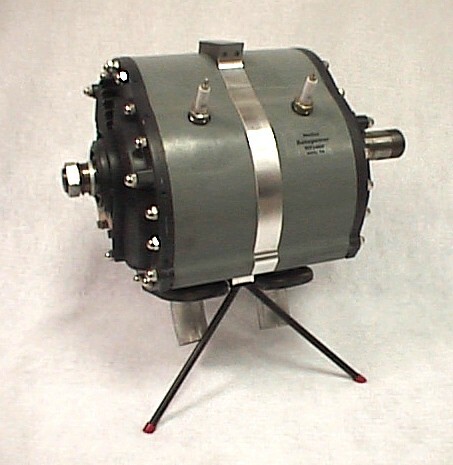 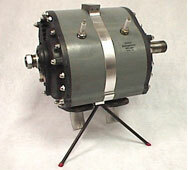 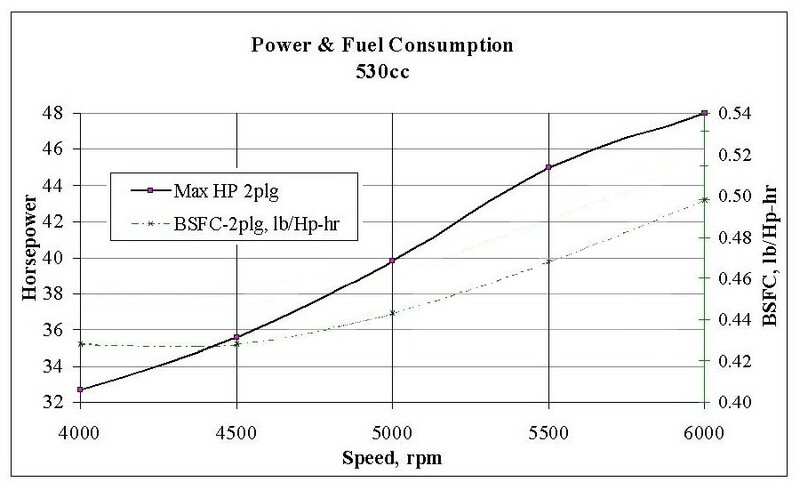 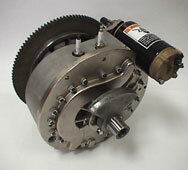 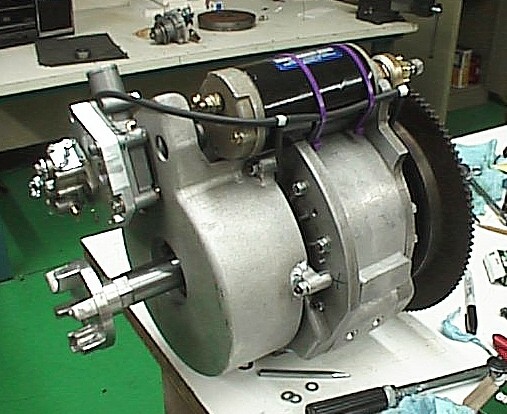 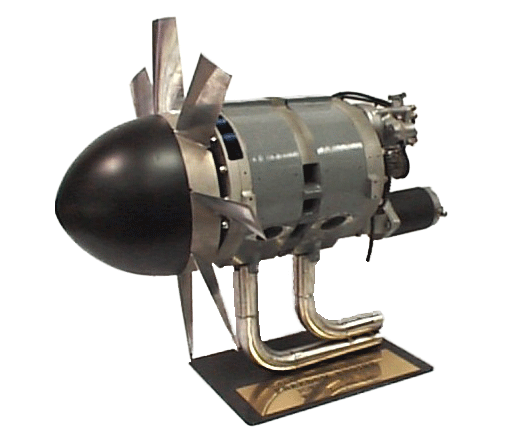 The Rotapower® 530cc modular engine is a medium size motor, configurable with 1, 2, 3, 4, or 6 rotors. 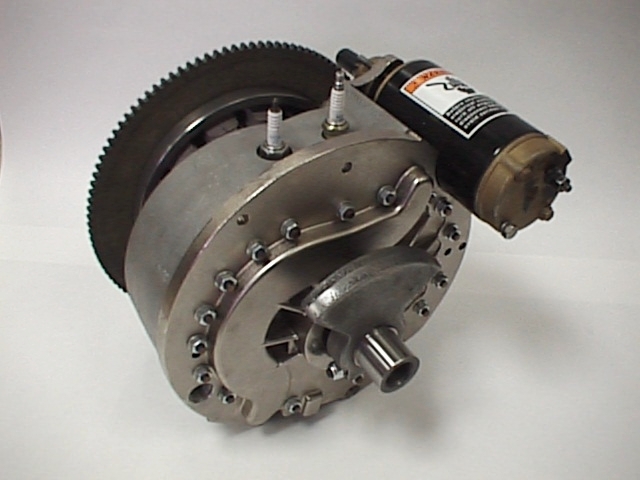 This Rotapower® rotary engine series is based on the Outboard Marine Corporation (OMC) liquid cooled design that Freedom Motors acquired in the late 1980's. Since that time the design has been further developed to improve durability, cooling, and output power range to address a very wide spectrum of requirements while maintaining very low production and maintenance cost. 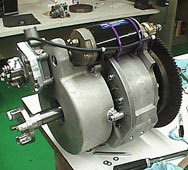 This engine is ready for high volume production. 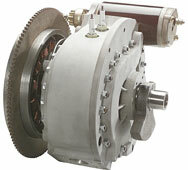 Click on the button below to download a brochure for the 530cc Rotapower® engine.